Friday August 1st 2014: 'Genetic Genealogy,' McGinley Clan Gathering, Letterkenny, Donegal, Ireland (contact Proinsias Mag Fhionnghaile: pmagfhionnghaile@hotmail.com). Saturday 12th July: 'Genetic Genealogy' at the Mayo Geneaological Society (to be confirmed). Saturday March 15th 2014: ‘Pinpointing a Precise Ancestral Origin Using Commercial Ancestral DNA Testing,’ Portland, Oregon (link to blog post and slides). Thursday March 13th 2014: ‘Pinpointing a Precise Ancestral Origin Using Commercial Ancestral DNA Testing,’ Seattle, USA (link to blog post and slides). 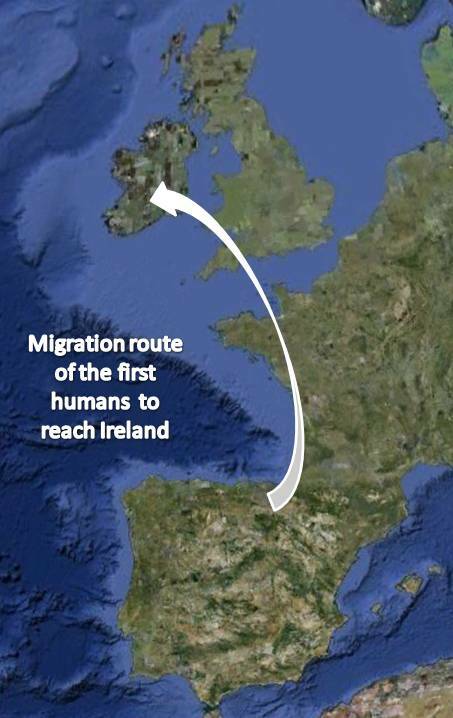 Thursday 6th Feb 2014 7-8pm: 'How Commercial DNA testing Can Pinpoint Your Galway Origins,' Galway City Museum, Galway City, Ireland (link to blog post and slides). November 2013: ‘Pinpointing a Precise Ancestral Origin Using Commercial Ancestral DNA Testing,’ Coleraine, N.Ireland (NIFHS) (link to blog post and slides). 23rd Oct 2013: ‘DNA and Genetic Genealogy’ Carrickmacross, Monaghan, Ireland. 20th Oct 2013: ‘Pinpointing Your Irish origin Using Commercial Ancestral DNA testing’ on behalf of Family Tree DNA at the Back To Our Past exhibition in Dublin City, Ireland (link to blog post and recorded presentation). 17th Oct 2013: ‘DNA and Genetic Genealogy’ Monaghan Town, Ireland. 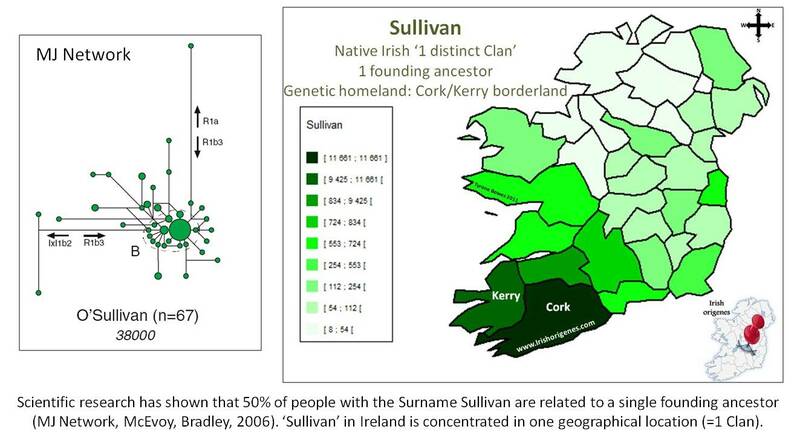 1st Oct 2013: ‘Pinpointing a Precise Ancestral Origin Using Commercial Ancestral DNA Testing,’ at the ‘Flesh and Blood, Genetics meets Genealogy’ event organised by Biotechnology Ireland, in Dublin, Ireland (link to presentation blog post and presentation slides). 25th August 2013: ‘How Commercial DNA Testing can Pinpoint Your Irish Origin,’ at Athenry Castle, Athenry Town, Ireland. (Gael, Viking, Norman, Gallowglass or Planter? ), Galway City Museum, Galway, Ireland. Feb 2013: ‘History, Genes, and Geography, Pinpointing an Geographical Origin,’ On behalf of Family Tree DNA at the Who Do You Think You Are LIVE exhibition London, UK (link to blog post and presentation slides). Nov 2012: 2 day workshop on ‘How to use Commercial DNA Testing to Pinpoint Your Irish (day 1) or Scottish (day 2) Origin, McClelland Irish Library, Phoenix, Arizona, USA. Feb 2013: ‘Reoccurring Surname Matches from a Family Tree Y-DNA test can Pinpoint a Genetic Homeland,’ on behalf of Family Tree DNA at the 8th Annual Genetic Genealogy Conference in Houston, Texas, USA (link to blog post and presentation slides).